Have you ever been left out of a game? If so, chances are that you did not feel very good about it. 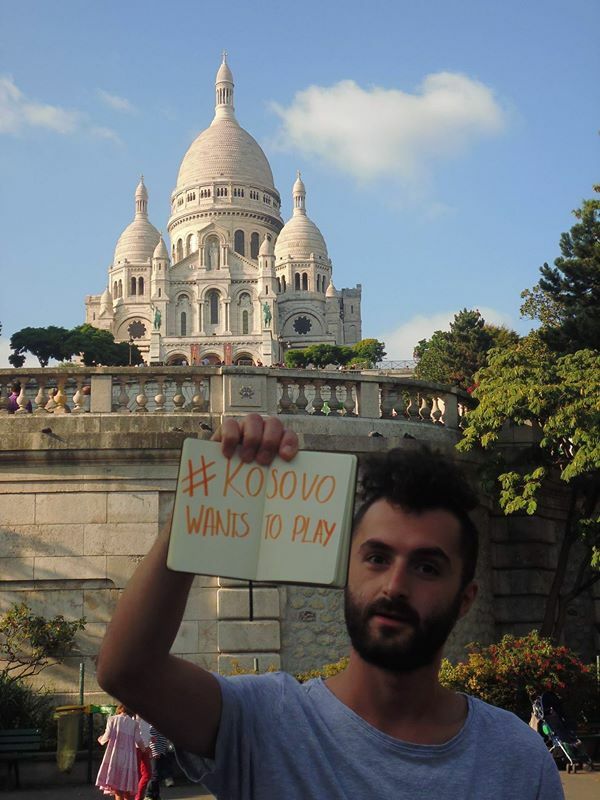 Today, Kosovo might be one of the few countries that is not allowed to compete on a world arena. This means that no matter how good you are, how hard you try, you are still not allowed to test your skills professionally on a world stage. 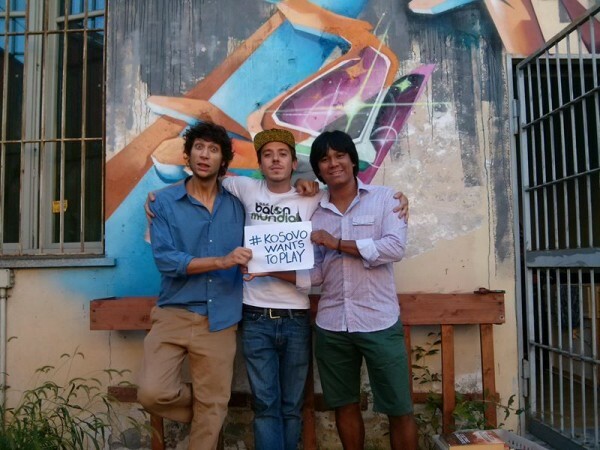 Kosovowantstoplay is a Crowdfunding campaign initiated by Kosovotwopoitzero Magazine with the intent of changing this. So whats the problem you may ask? 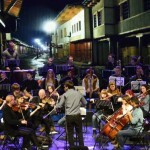 A number of international sporting federations are still hesitant of recognizing Kosovo as an official country, thus making it almost impossible for sportsmen to compete internationally. 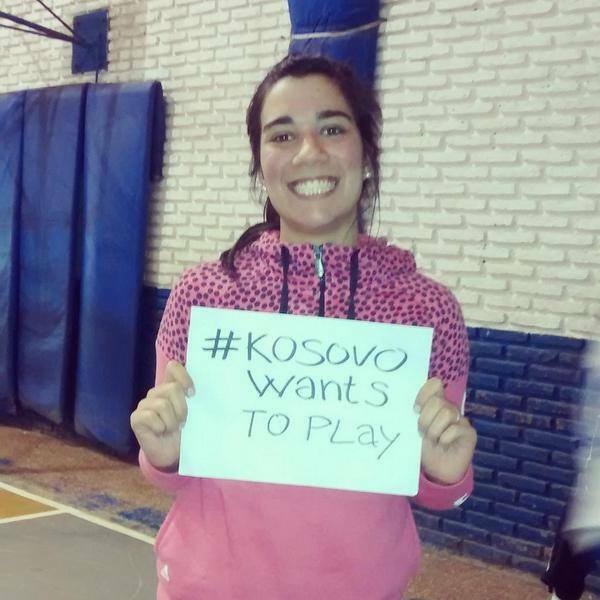 This is why we get to watch Majlinda Kelmendi compete under the International Judo Federation flag. 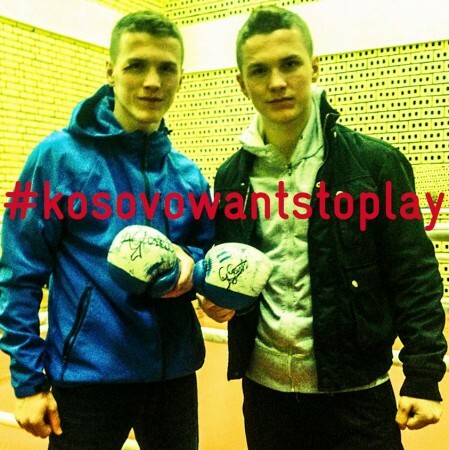 Furthermore, the campaign aims at adressing some issues closer to home, such as the lack of investment in infrastructure, an issue that only adds to the pile of problems each aspiring athlete in Kosovo faces on a daily. The campaign aims at creating a global brand through which awareness is raised on the question of why can’t these talented athletes compete abroad? If you would like to know more on the campaign and learn how you could help, please go here. 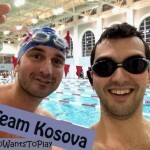 The initiative has brought global support, ranging from Kosovars living abroad to international athletes. There has been extensive cover from local media, including the Ora 7 news at Klan Kosova Station. 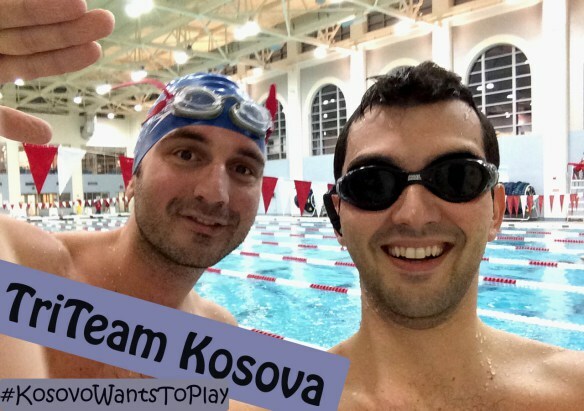 Also, check out Rilind and Alban’s Blog here, for updates on their 10 Km race on raising awareness for the Kosovowantstoplay campaign.